I love this one, I always love Melissa's book, this one is no exception. I'm very excited for the new series ahead. 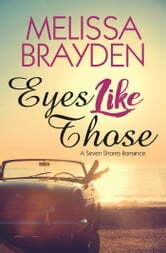 Again another hot romance from Melissa Brayden with her usual mix of big life-changing moments, undeniable chemistry, hot scenes and the best dialogue. She a master at witty repartee. I’m so glad she started another series like Soho Loft. 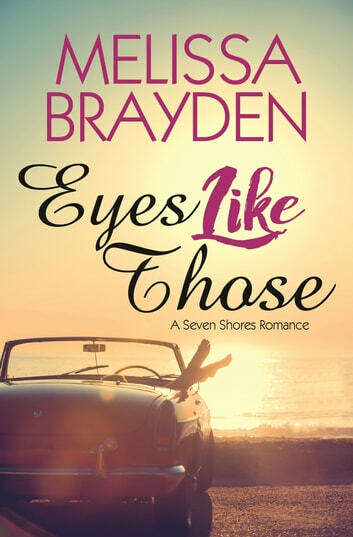 I’m looking forward to what she has in store for the friends of Seven Shores.